Chico Buarque is one of the best-known authors and performers of Brazilian popular music, along with Vinicius de Moraes and Tom Jobim. Chico established himself in the mid-60s with a unique style made of captivating samba rhythms, original lyrics and a personal fund of nostalgia. 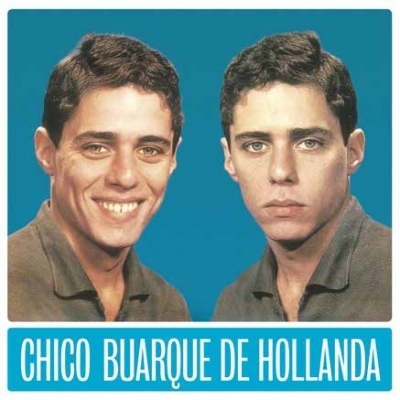 Chico Buarque De Hollanda is his first album that contains, among the hits, A Banda that was awarded of the Musica Popular Brasileira Festival Prize in 1966 for best composition and established him as a star.